Police are an important ally in any criminal investigation. But they face limitations in relation to fraud cases, and can only rarely recover money. There are four main reasons why you need more than the police on your side if you have been cheated by fraudsters. Police forces can act only in their state or federal jurisdiction in their own country. To work outside of their jurisdiction, police forces must make formal requests for assistance under mutual legal assistance treaties. These applications can take months to be approved. 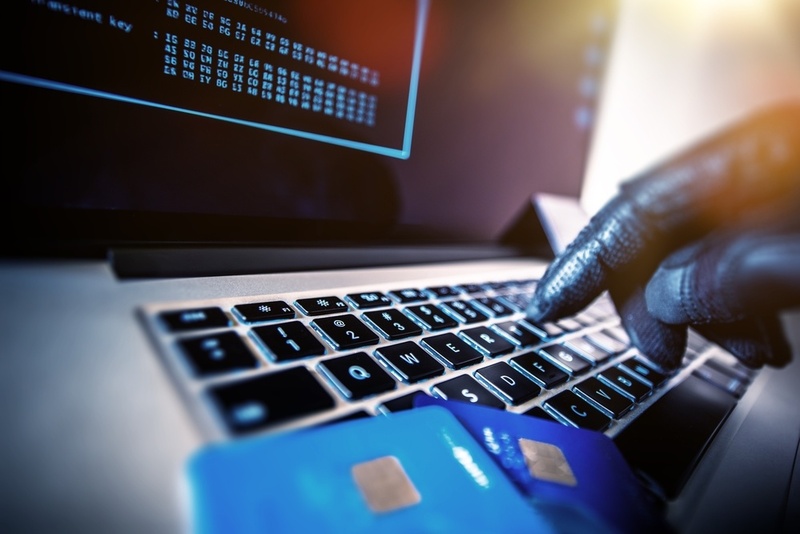 Professional fraudsters are clever at spreading risk across many different jurisdictions to frustrate investigations by law enforcement agencies. Recently, a surge in fraudulent online foreign exchange trading platforms, such as overseas-based binary options, has been detected. It can take months for state or federal police to achieve any successful outcome in an international investigation. By then the fraudsters have shut down operations and moved on to the next scam. That is what they do. Police in Australia receive thousands of reports of fraud every month but simply do not have time or resources to investigate all of them. However, the larger the amount of money involved the higher priority it is likely to get. For claims of less than $1 million, there is usually little action by police, especially if the funds have gone offshore and foreign-based offenders are involved. This is the harsh reality of fraud. Pinpointing those behind a serious fraud and establishing the burden of proof sufficient to prosecute offenders is not easy. Fraudsters often hide behind aliases and offshore shell companies to mask their identities. Without specialist knowledge and resources, most fraud gangs are never unmasked. Establishing who is liable for the crime is also difficult as fraudulent businesses are often disguised to appear legitimate. They can also engage in some legitimate business to mask their illegal operations. Thus, the line between illegal activity and legitimacy can been blurred and many professional fraudsters can appear to be operating lawful and respectable businesses when the opposite is the case. In reality the operation is a well-oiled machine of fraud and deception. In every cross-border fraud case, funds received by fraudulent companies are laundered into foreign-based bank accounts, making it near impossible for police to follow the money trail and uncover evidence needed for a successful prosecution. Police are concerned only with criminal matters, not civil matters. This simply means that it’s not in their remit to recover money for those affected by fraud. While police forces may sometimes freeze money suspected to be the proceeds of crime, they seldom recover it, especially when the money is frozen in a foreign-based bank. In cases of fraud, if an affected person can prove that his or her money was paid into the frozen account, civil proceedings must be launched to commence recovery. Any money or assets found by the police and not claimed by the owner, can also be seized and forfeited to either the taxation office or the State as proceeds of crime. Although there is little chance of successful recovery action by police investigating a fraud case, it’s still important to report fraud through the proper law enforcement channels. This allows the police to gather complaints and intelligence against suspects and identify multiple people affected by the same fraud. In large-scale cases, police may pool resources and work with the legal representatives and investigators of persons affected using a combination of civil and criminal processes to recover money. If you are motivated to recover your money, you will need to engage your own lawyer and a private investigator who understands how to work in co-operation with the police. IFW Global has spent more 15 years investigating financial fraud, unmasking criminals and recovering millions of dollars for our clients. To find out more about how we can help, read the case studies in our free eBook Online Investment Fraud: How to Recover Your Stolen Assets.